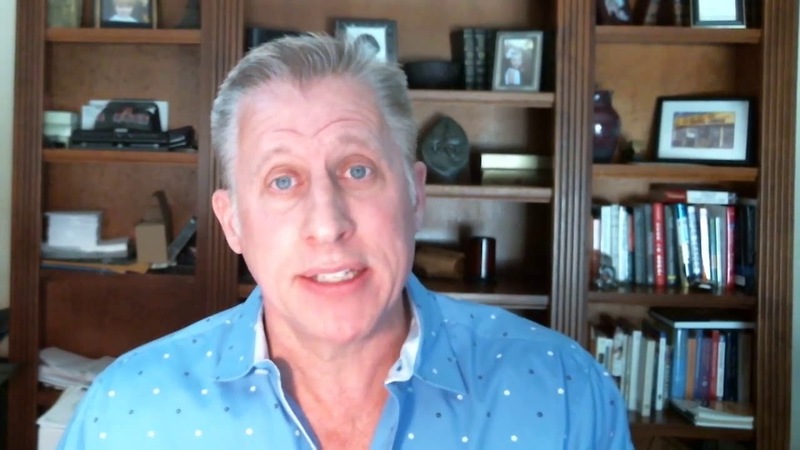 Negotiating repairs is often a point of contention between buyers and sellers, which is why I’ve tackled this topic in today’s message. 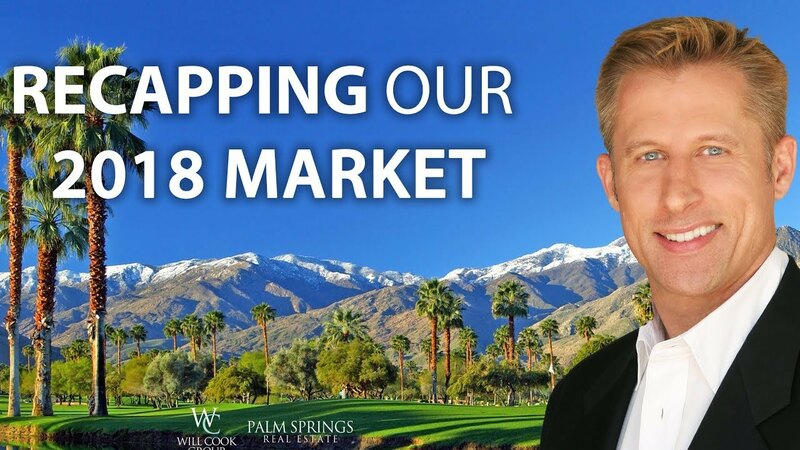 As we enter spring, inventory is down in our Palm Springs market, as are home sales. 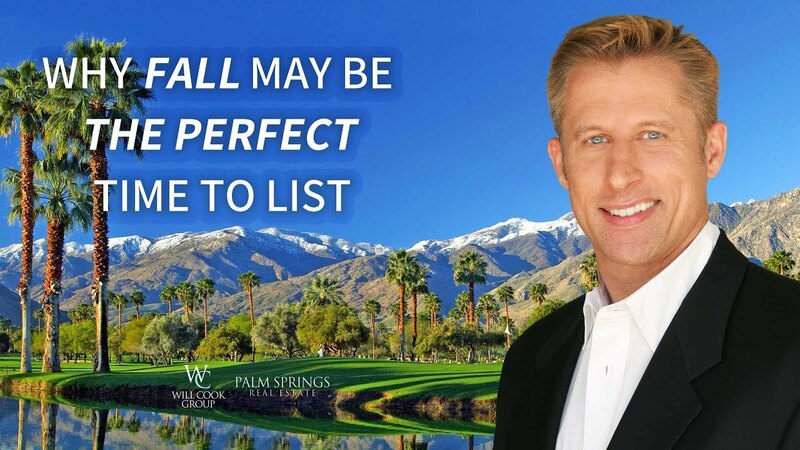 Here’s what this means for buyers and sellers. Downsizing is a popular option for many different homeowners. Here are four reasons why. The year is almost over and the holidays are upon us. From us to you: Happy Holidays! 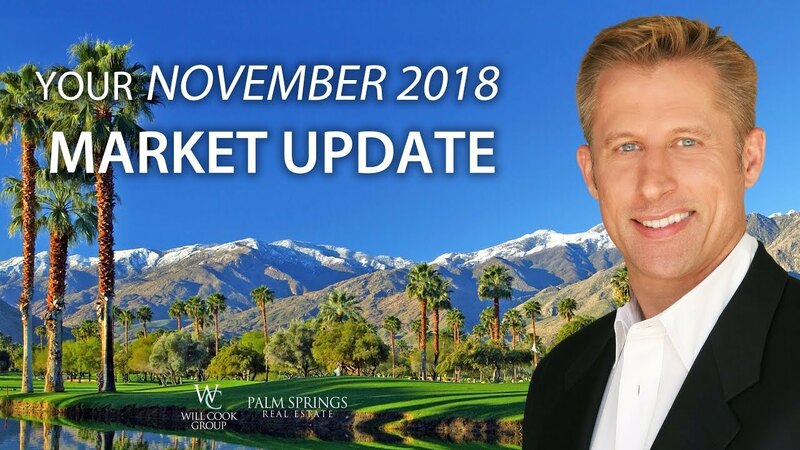 Today I’m bringing you your fall update on what’s been going on in our local real estate market. 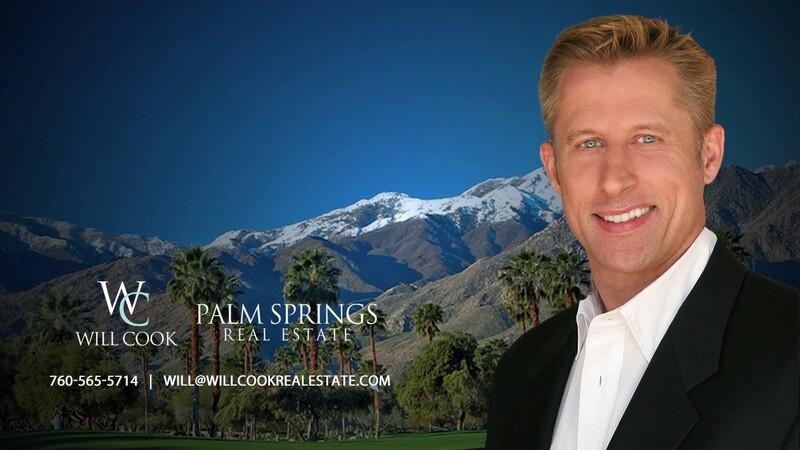 There are three nuances you need to be aware of when buying a home in Palm Springs.